Well BlackBerry fans, today is the day. Well maybe not the day but it's close enough. 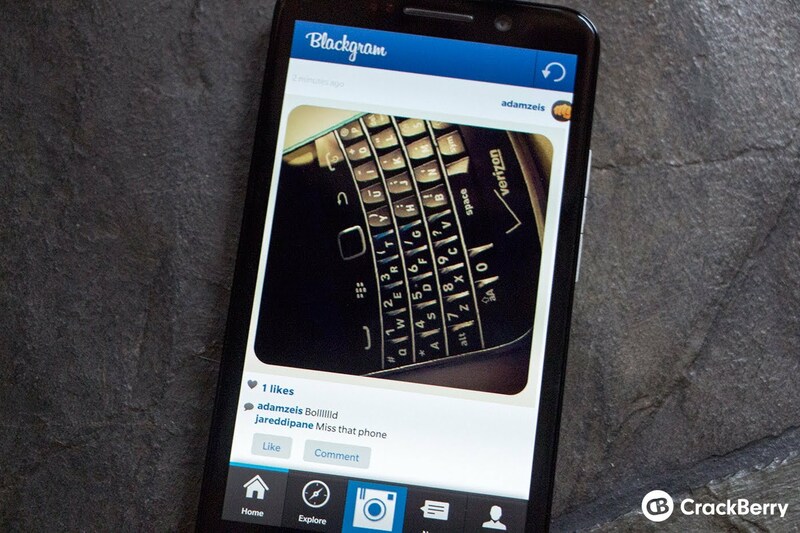 BlackGram, the first fully-functional Instagram client for BlackBerry 10, is now available. With BlackGram you can FINALLY get a native Instagram experience on BlackBerry 10. The app itself looks much like Instagram on other platforms but has been built from the ground up specifically for BlackBerry 10. We've been playing around with it a bit and although it does differ slightly from standard Instagram experience, it's pretty amazing. The app itself features everything you'd expect including account creation, profile editing, full browsing, actual Instagram filters and much more. It looks like Instagram, it feels like Instagram and it's pretty damn close to Instagram. Full browsing: followers, following, liked. One of the small things to note is that a lot of the work of the app takes place on the server side, meaning that A) it's a paid app to cover costs and B) Your photos will take a bit to actually show on your feed since they need to be encoded on the server beforehand. This prevents Instagram from flagging the photos as coming from an unofficial app. That being said - Instagram is here. BlackGram is awesome. Go buy it.